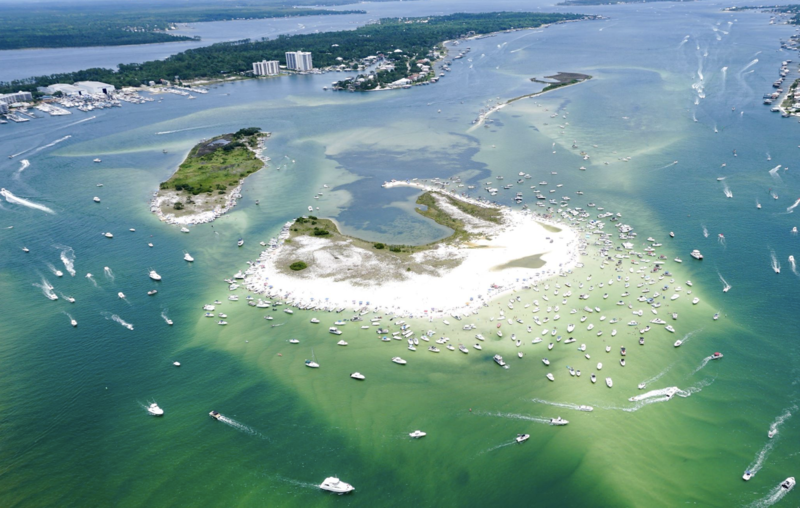 The powder-sand beaches of the Alabama Gulf Coast have long been a favorite vacation destination for America's heartland. 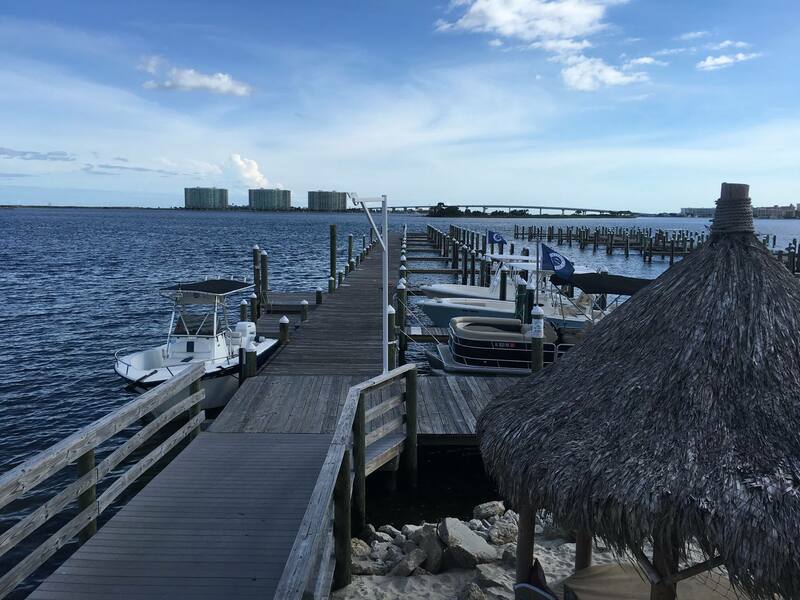 Like other popular beaches in the central Gulf region, Orange Beach has ranks of oceanfront condos backed by plenty of shoes-optional eateries and diversions ranging from alligator farms and go-cart tracks to championship golf courses and one of the South's largest outlet malls. 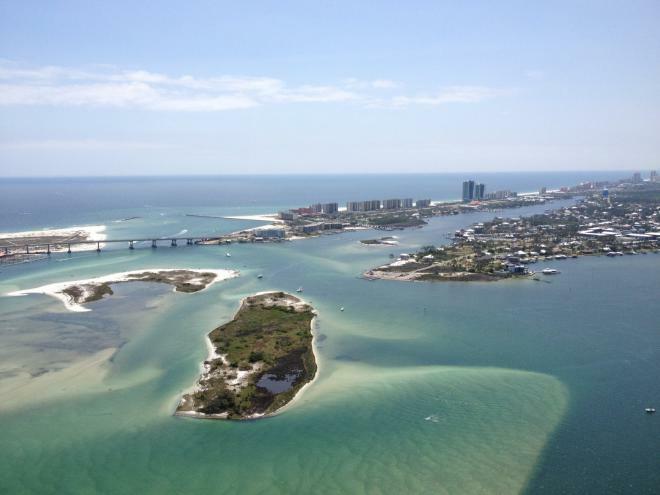 What sets this particular beach berg apart is not the sand strand, but the surrounding waterways. 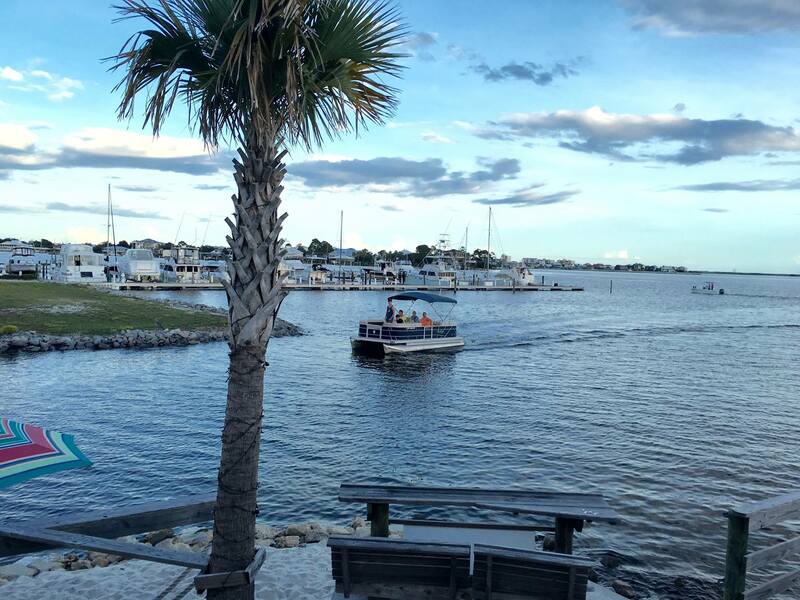 At some point, visiting boaters are likely to find the nearby Gulf Intracoastal Waterway and convey either eastward to Pensacola — home of the National Museum of Naval Aviation — or westward to Mobile, with a waterfront of historic forts, the USS Alabama, and bird-watching and beach combing at the wildlife sanctuary on Dauphine Island. 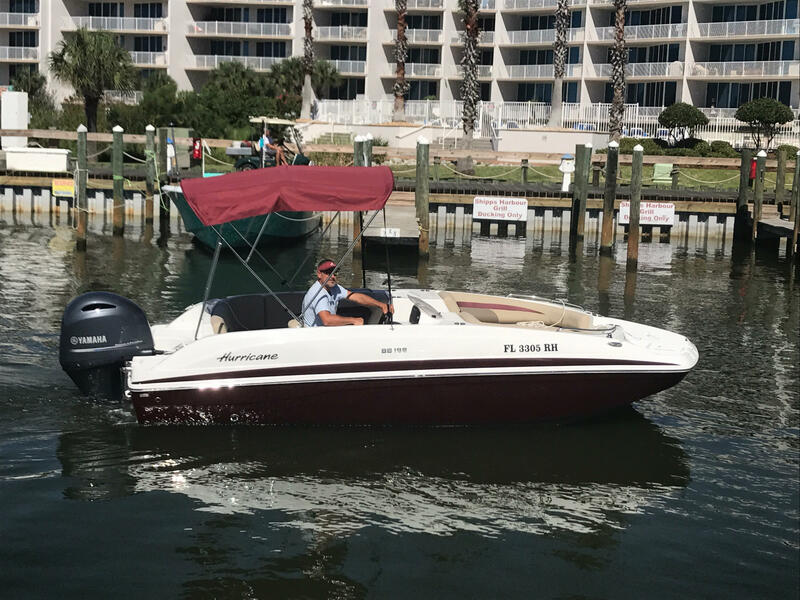 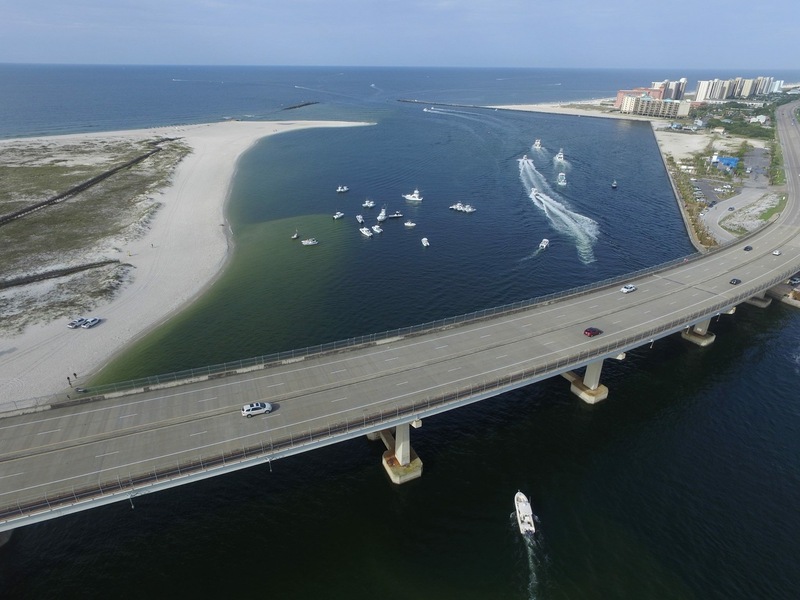 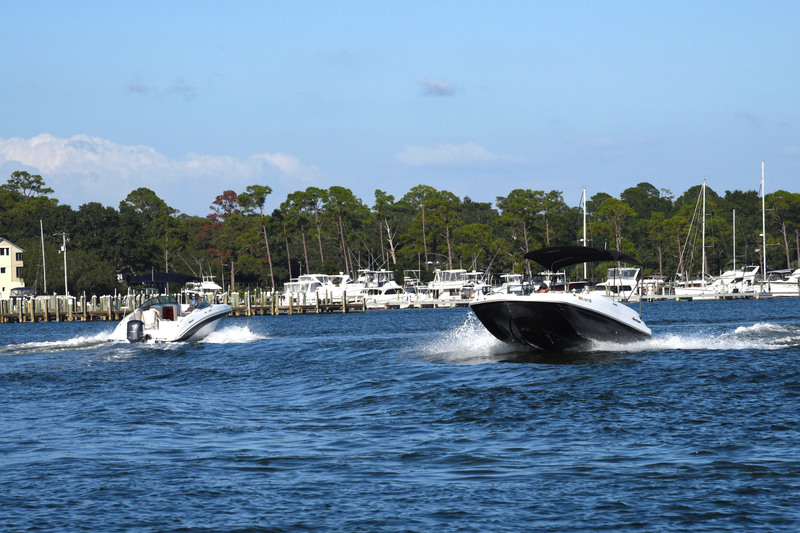 Closer to home base in Orange Beach, boaters will find numerous waterfront watering holes, 14 marinas and a waterfront resort complex known as The Wharf, which encompasses shopping venues, restaurants, hotel rooms and a marina. 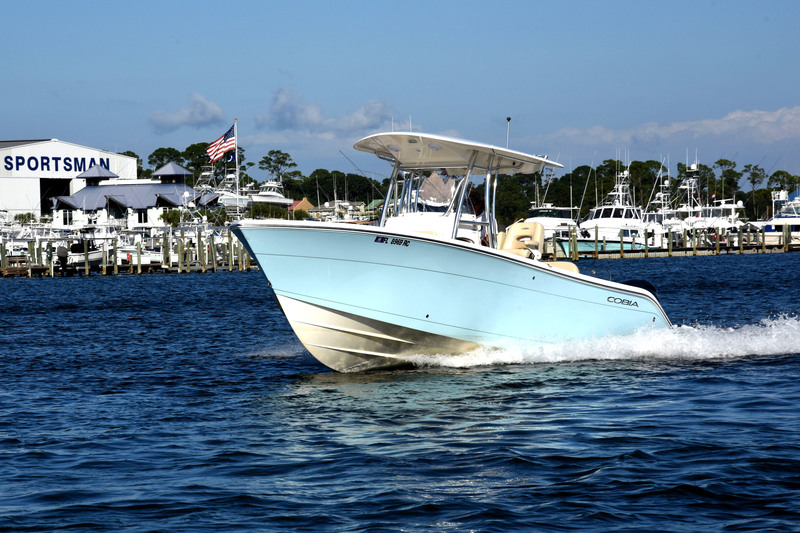 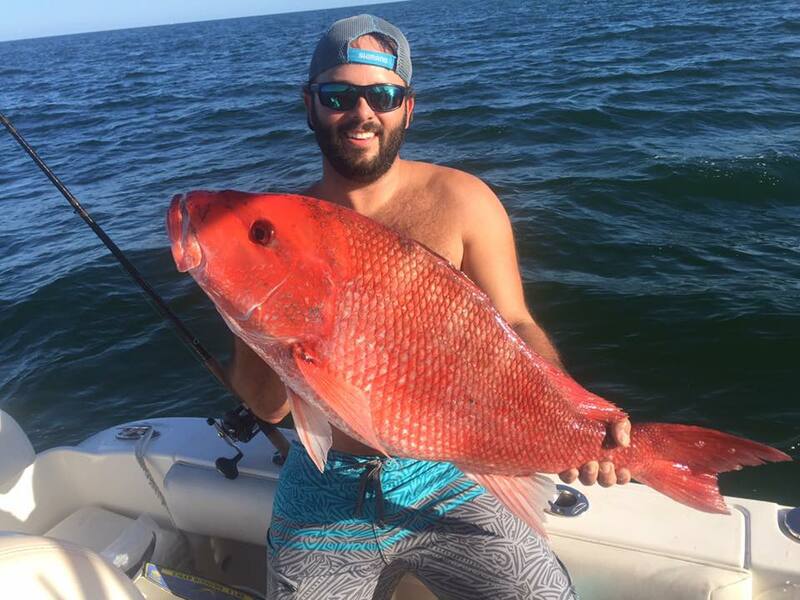 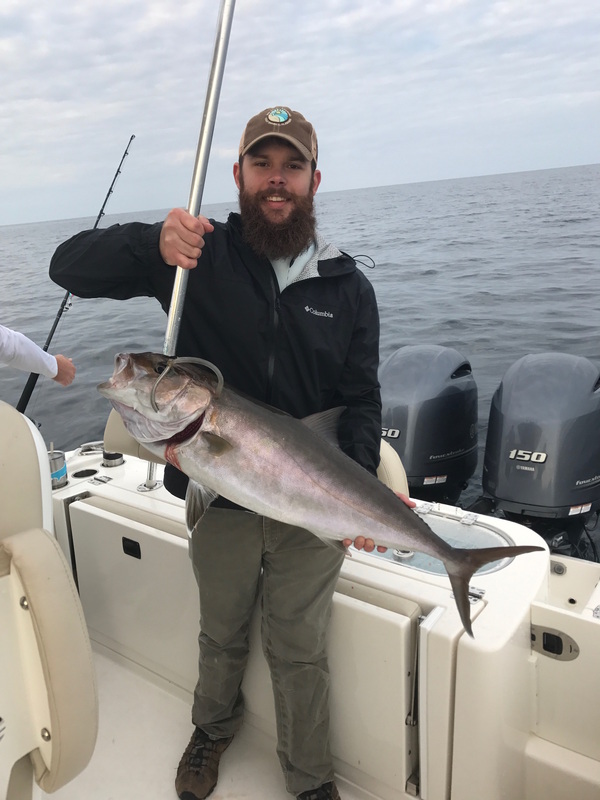 Fishing is big business, with many of the area's 14 marinas lined with rows of gleaming sport-fishing yachts; some can be chartered for forays into the deep blue for tries at trophy catches of marlin or tuna. 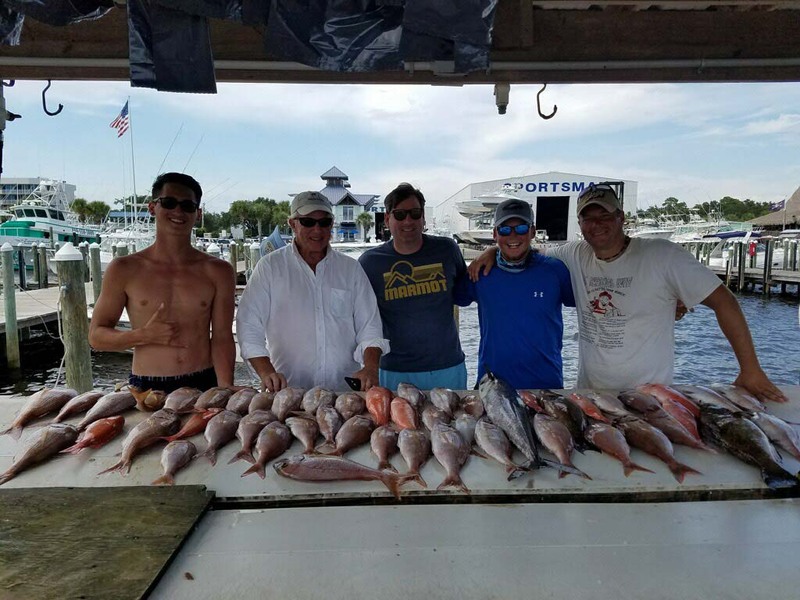 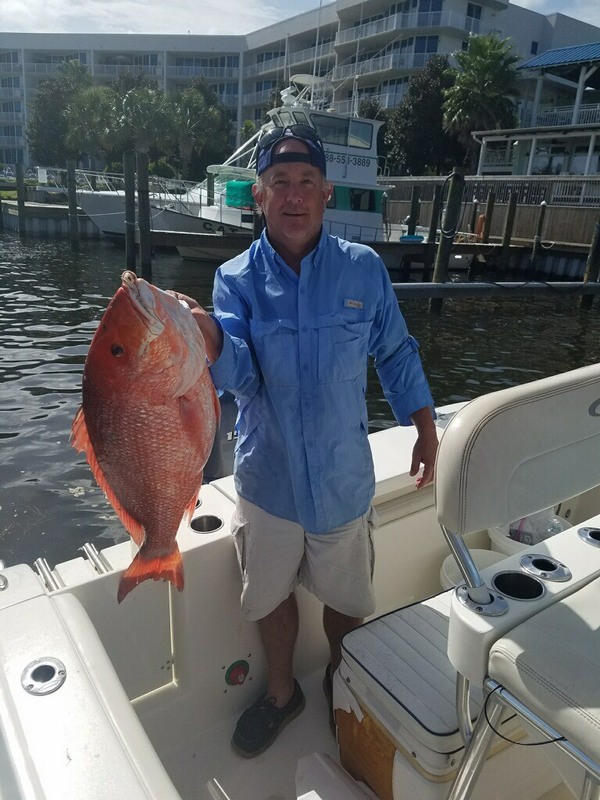 Nearer shore, small-boat anglers can try for snapper, mackerel, grouper and dolphin, or keep to the inside for trout and redfish. 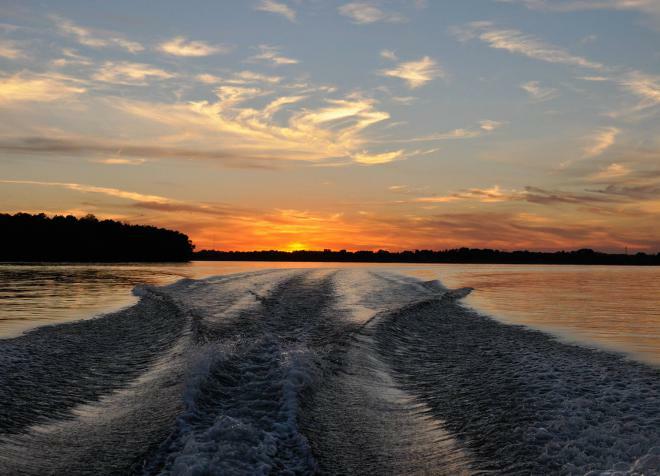 It makes bass fishing on inland lakes seem like small pickings.